Image: Donald Trump's Mars Return August 31, 2017 3:51:36 am edt White House, Washington DC; Hour of Venus (@6Leo08 and rising with US natal North Node). 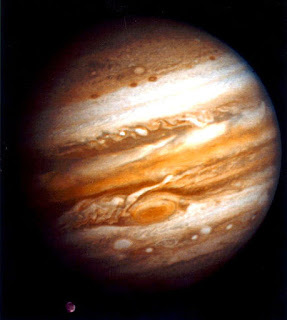 Mr. Trump's first natal planet to rise: Pluto @10Leo, planet of power, control, secret wealth, and obsession. Natal Mars @26Leo46 conjoins difficult fixed star Alphard (alpha Hydrae of a Saturn nature); this star is especially negative when triggered by Mars and indicating potentials for legal problems, love problems, and poisonings of all kinds. 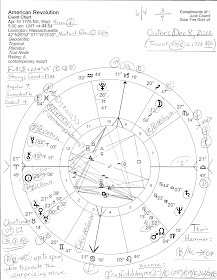 Chart-ruler Sun @8Vir06 applies only once to 8th house Neptune @12Pis59 Rx which denotes an appearance of vagueness, mystery, and illusion; the 2/8 is a Money axis with 2nd house as the National Treasury in a mundane chart and 8th house as Corporate Business, Debt, Credit, Big Loans, Insurance, and the Occult, among other things. As America's representative, what affects Donald Trump affects the nation and We The People so let us not shy away from considering his 2017 Mars Return horoscope. Now as you know, a Mars Return chart symbolizes a new 2-year cycle of energy and activity underway and in this chart we see a cluster of trines forming a double Kite pattern of high-flying success. However, an undermining Sun-Neptune opposition is problematic plus, simultaneously transit Neptune @12Pisces remains in a masking relationship with US SP (progressed) Sun (POTUS) which suggests Mr. Trump's ongoing issues of paranoia, fanaticism, vagueness, deception, cover-up, illusions, pretense, an image of confusion, doubt, and disappointment--and, perhaps above all--scandal (real or manufactured). Yes, foggy Neptune is the "cloud" surrounding Mr. Trump and his White House minions. 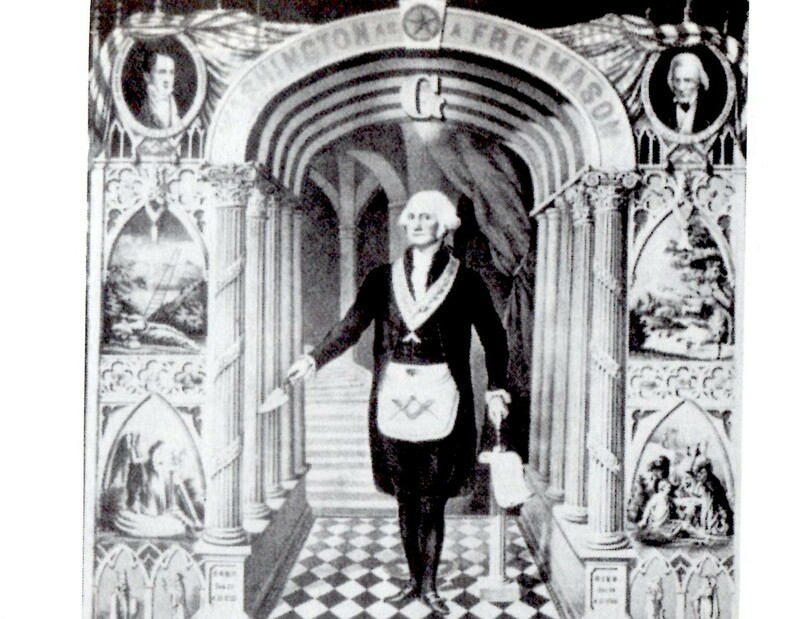 In addition, astrological Neptune represents both the media and the masses with propaganda and 'fake news' tossed in as deceptive tools to use and hide behind even as certain status quo forces attempt to unmask him and the rest of his crew who apparently have foreign ties and financial and/or political conflicts of interest. 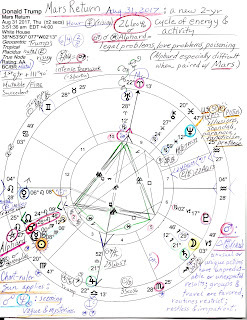 Mr. Trump's current difficulties are also seen through transit Saturn @21Sag12, the taskmaster and lesson-bringer, again hitting Trump's natal Moon which conjoins his natal South Node and this transit we have discussed in previous posts (see link, below). Here, the 5th house of Risk-Taking, Creative Pursuits, and Children are spotlighted with possible separation themes (Saturn-SN; Moon = family and/or security concerns). In the 5th house, transit Moon @29Sag is in a critical state (29th degree) yet if we round up we find "The Pope Blessing the Faithful" (30Sag). 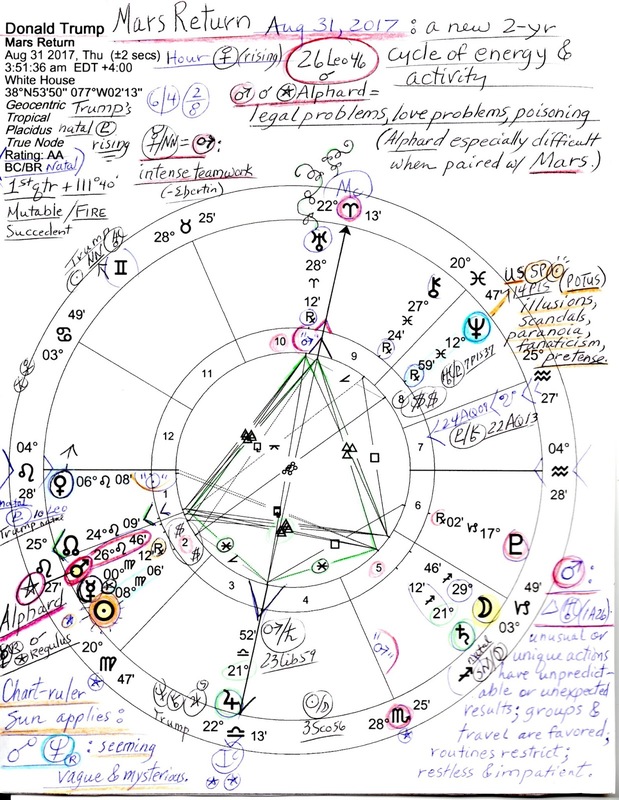 Plus, the 5/11 axis holds an intercepted Gem-Sag polarity where Mr. Trump's natal Full Moon (Sun-NN/Moon-SN) has been accustomed to exercising free will while indulging his every whim as CEO. But in the role of US president (which he admitted he thought would be "easier"), restrictions apply which, beside a security need for isolation, have included legal judgments--and triggered our traditional form of government with its checks and balances meant to keep a monarchical presidency in line. For as a political pundit stated recently, Donald Trump "doesn't own the US government", he's only a "caretaker." (Note that Alphard tends toward legal troubles and Trump's contentious Mars only adds energy and a sense of retaliation to his quarrels--legal, political, and personal; the 'poisoning' of or by Alphard may be vicious and malicious--and there's nearby Regulus, always tempted to take revenge). Why, even astrological Venus can be vengeful, envious, and full of spite especially when scorned and here, she rises in Leo and suggests that dealings with valuable things, currency evaluation (or devaluation), luxury items, diplomacy, and/or relationships are on the White House agenda. Ruling the 4th house (via Libra, the Scales of Justice), legalities are suggested along with 4th house concerns such as security needs ('travel bans'? 'the wall'? ), Real Estate (emoluments for Trump's properties? other? ), Mining (coal? ), and/or Endings, possibly through a Draining of Resources. Now a bright spotlight is cast upon the Return 2nd house with Mars, Mercury, and Sun therein, plus, the 10th house contains Uranus Rx stirring things up; other areas most likely to be affected over the next two years by Mr. Trump's 2017 cycle of Mars (which must include Alphard) are the 5th house (penetrating Mars ruling Scorpio) and again, the 10th house of Career/Public Status/World Stage with Mars-ruled Aries on the cusp (MC), and as noted, unpredictable Uranus Rx @28Ari12 there acting as a tail of a complex Kite. Fortunate Jupiter conjoins the IC of the Return chart but from the 3rd house side (Communications galore) and has recently participated in Mr. Trump's 3rd of 3 Jupiter Returns (see August 4, below). Of course, Uranus in Aries symbolizes blind zealots and Utopian anarchists (Ebertin) and maverick Mr. Trump's natal planets are lead by his quixotic Uranus in Gemini, also in natal 10th house as part of his natal Uranus-NN-Sun trio. Then as you see, his Mars Return 2017 Mercury @00Vir12, the deal maker and communicator, is retrograde (reviews and delays?) in 2nd house and conjoins royal Regulus (caution: success if revenge is avoided). Plus, you know that Donald Trump's natal Ascendant (his nibs himself) conjoins Regulus, the king or kingmaker star so issues of a fragile ego and his ego-driven goals remain a focus for the self-important and very sensitive Mr. Trump (Mars rising in Sun-ruled Leo) who makes everything about himself--for he is the planet around which the world revolves. Astro-Notes on the Capulus of Donald Trump. *Saturn to Trump's Natal Moon, South Node, and the Sapphire Star.